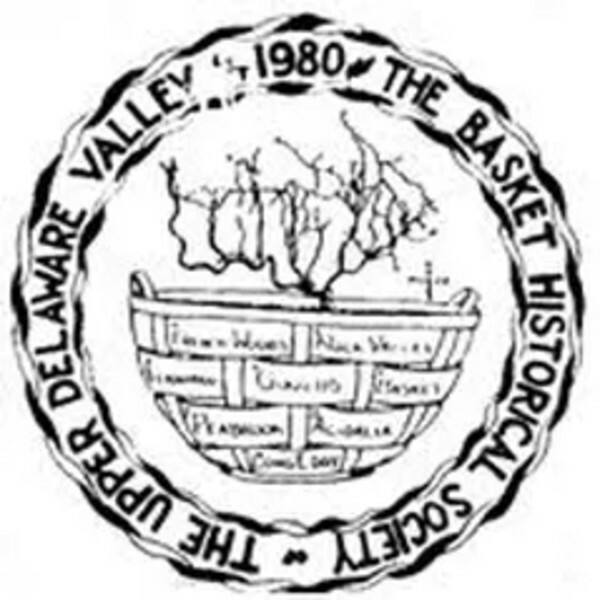 The Basket Historical Society of the Upper Delaware Valley preserves the history, lore and legend of our area. Our museum is open to all and contains displays, artifacts, photographs, books and reference materials. To date, we have published over 1,000 pages of local history available nowhere else. Our historical publication the “ECHO” is eight pages of pictures, stories and a wide range of information pertaining to our area.